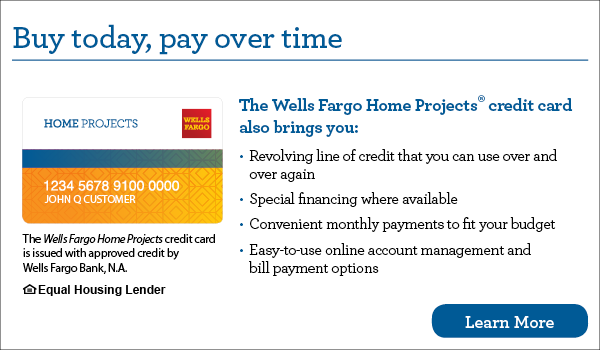 Payment Options | Peak Roofing Contractors Inc. Peak Roofing Contractors is pleased to accept Cash, Checks, Visa, MasterCard and Discover as payment. 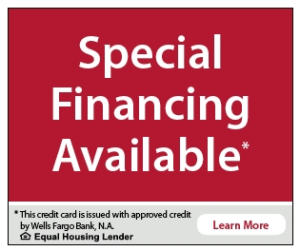 Special Financing for 12 months subject to credit approval. – Ask your Peak Roofing representative for more details!